After successfully integrating two banks in Ghana, GCB Bank Ltd has taken a giant step forward to promote its strong brand. 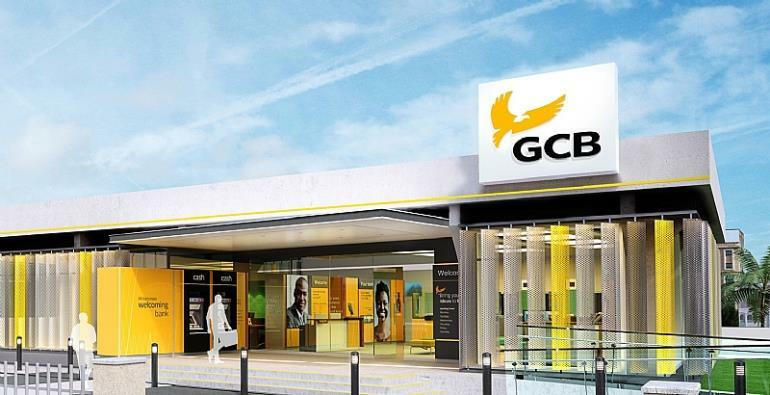 To showcase and consolidate the new bigger and vibrant brand GCB has outdoored over 200 brand Ambassadors from its over 180 branches and Head Office Departments in line with the new strategic direction of the Bank. Named “The Golden Eagle Ambassadors” they will spearhead the promotion of the culture and values of the Bank by providing excellent service. They will join the Managers, heads of departments and colleague staff to influence attitudinal change and promote high behavioural standards. The Chief Business Development and Marketing Officer of the Bank, Mrs Hannah Essien, said the launch of the Golden Eagle Ambassadors marks the beginning of yielding excellent results that would propel GCB into the objective of becoming the leading bank in all its markets. She said the successful implementation of the initiative would brighten the chances of GCB to reclaim its position as the premier bank in Ghana. The Head of Human Resources Department of the Bank, Mr Ishaque Kojo Essel, who spoke on the theme; “Brand Ambassadors: Embodiment of GCB,” discarded the notion that branding was about a change in brand-mark of an organisation. “The human resource is keyto the success of any rebranding project. Most of the world’s successful brands have transcended their category of product or service to become icons themselves,” he said. He challenged the Golden Eagle Ambassadors to help project the image of the Bank, saying branding from the inside out builds a strong foundation for success. Motivational speaker and playwright, Uncle Ebow Whyte, who presented a paper on “the Magic of the Human Being,”advised the staff of the Bank not to live their life in fear. He urged them to offer quality service to customers with a renewed confidence in themselves so as to receive divine rewards and blessings. Mr Cephas Torkornu, an official of the Bank, urged the staff to demonstrate professionalism and put excellence at the centre of their work. He lauded the support of the Board and Management of the Bank for the initiative. Mr Maximus Ametorgah, Social Media expert, sensitized the Ambassadors on social media and its impact and the brand. He urged staff of the Bank to use social media positively to engage customers and to product the Bank’s products and services.